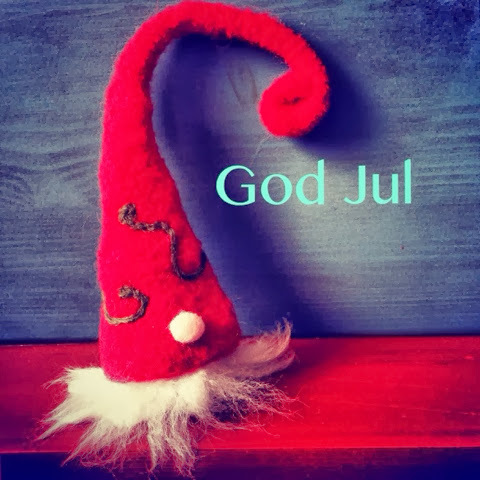 God Jul - just found your blog sad to see you don't post anymore you got got a lot of interesting ceramics from "Scandiweigian"
Despite growing up in the US, my youth had a very Norwegian slant to it. I was surrounded by these quirky midcentury ceramic designs from Norway, Sweden, Denmark, and Finland -- Stavangerflint, Figgjo, Porsgrund, Bing & Grøndahl -- and took them all for granted. And not just pottery - bits of Scandinavia cropped up everywhere, from teak to pewter. This is where I'd like to share them.